You’re in the gym and you throw on your shoes and harness. 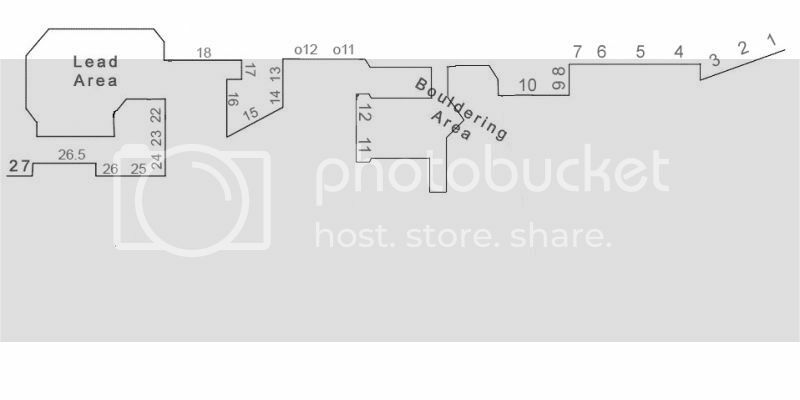 You read your route, tie in, make sure that your belayer is good to go and chalk up. It’s one of the steps that many of us have in our procedure that almost becomes second nature. I, myself, find that even if I’m not getting right back on the wall, I’ll chalk up anyway, sometimes completely nonsensically. 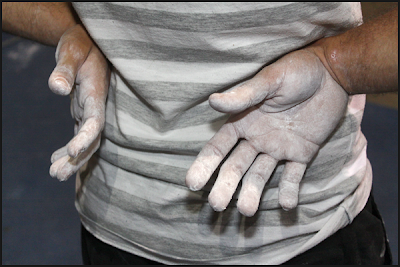 The white handed climber is a common site in the gym and outside but the question is does everyone realize what chalk is used for and where it came from? Do we even need it? 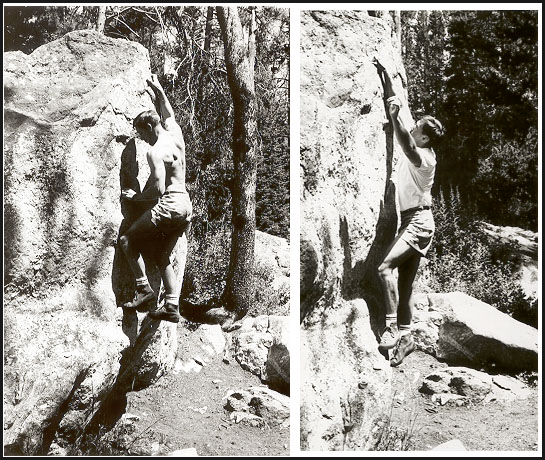 This article will zone into the use of the chalk, its history and how we can become better ethical climbers when using it. Put less chalk in your chalk bag - Having less access to chalk will prevent you from the desire of caking chalk on your hands and down your arms. Plus, if you spill your chalk bag, there is much less to clean up! Only chalk what you need - If you’re climbing a route that only involves crimps, you should only need to chalk your tips. If you’re climbing jugs, there is a good chance that you have the strength to not require any chalk at all. Buy a really good brush - There are lots of the market, but in order to prevent layers of caked up chalk, brush your holds while your climbing, and even when you are done. And this is courteous to other climbers! 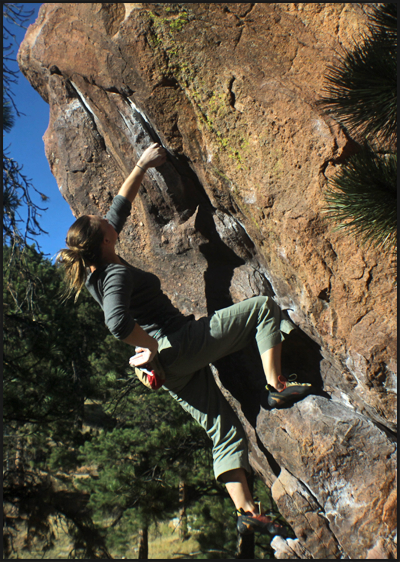 Avoid excessive ticking - Ticking, the process of marking the rock with chalk in order to see the prime spot on the next hold, create even more of an eyesore and are typically hard to brush off. If you do tick, you should be putting it so faintly that you can brush it off with ease. Chalk your hands, not the rock - The rock isn’t sweating, you are. Sometimes patting a fat sloper seems like a good idea, but it is going to create more of a white mess. Keep in mind the type of rock you are climbing on - White chalk's effects on non-porous rock like granite and quartzite is minimal, but porous rock like sandstone and limestone absorbs chalk and will leave blemishes. Only climb in colder temperatures - A random thought, but on hot and humid days, you are naturally going to use more chalk in order to find friction. By climbing only on colder days, the friction, thanks to the climate, is naturally going to be better, so you will require less chalk. Try a different type of chalk - It’s hard to let go of that white powdery goodness, but there are other products on the market that are being create in order to help with this issue. The Metolius Eco Ball, colored chalk products that match the environment you’re climbing in, liquid chalk, or other types of drying agents. There are efforts that we can take that can improve the amount of impact that we do as climbers. However, how many of you are willing to take that step to use less chalk? Chalk addiction is probably just as hard to give up as cigarettes and gambling: as SpiderDan Goodwin says “some call it white courage. 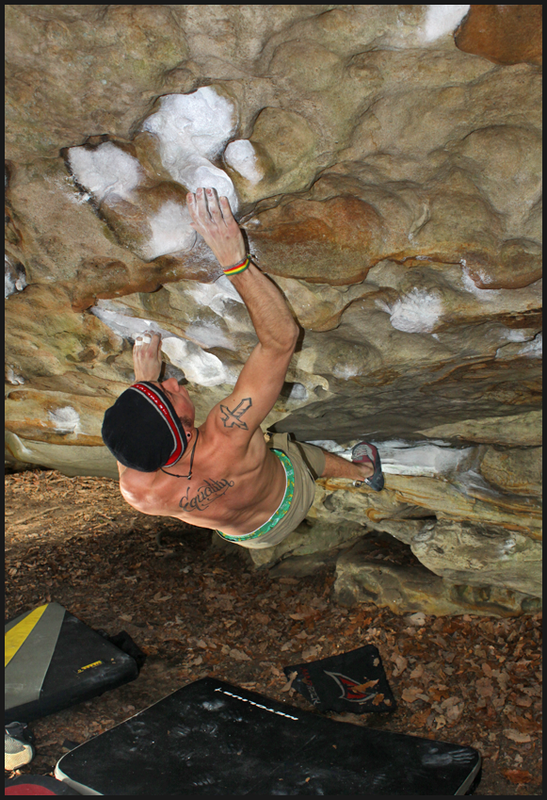 I call it chalk.” Next time you go out to the gym or the crag, give it a shot. 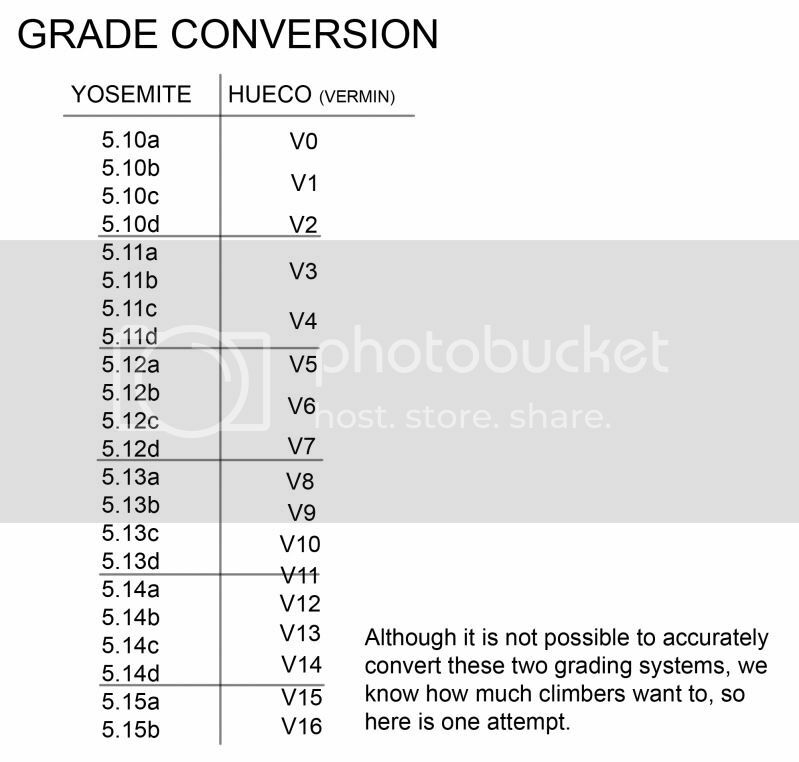 Climb a V1 without chalk and see how it feels. Never know, might make you are stronger climber! Excellent history of climbing ethics and chalk. It is really hard to find a proper source for "the history of chalk". Would it by any chance be possible to retreive a link or a title for the source for this article? and most of its potential readers.